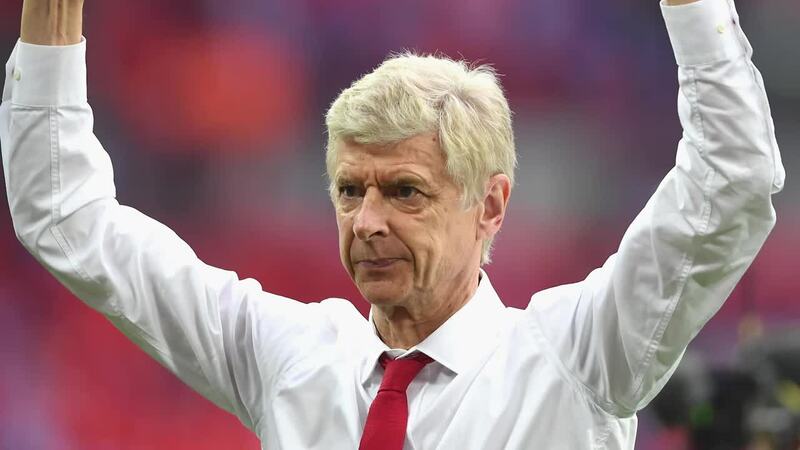 Having signed Gabonese striker Pierre-Emerick Aubameyang from Borussia Dortmund for a club record-fee of £56million in the just-concluded winter transfer market, Arsenal manager Arsene Wenger is currently facing huge difficulty on how to perfectly use the striker. The Gunners were surprisingly defeated by Swansea City on Tuesday but he will hope his team return back to form when they battle Everton on Saturday. The Gunners must defeat the Tofees if they are to qualify for next season’s Champions League competition. Sam Allardyce’s men defeated in-form Leicester City on Wednesday’s night and they will hope to maintain their momentum when they battle the North London club at the Emirates stadium. The first name who will be in Arsenal’s right-back position is Hector Bellerin though he hasn’t been too impressive in recent weeks. Sead Kolacinac will be at the left-back position while Shkodran Mustafi and captain Laurent Koscielny complete the defence line. Germany International playmaker Mesut Ozil will no doubt be the player behind the two strikers while new signing Aubameyang could replace Lacazette who seems to be out-of-form. Mkhitaryan might also replace Alex Iwobi in the starting lineup. Cech; Bellerin, Kolacinac, Koscielny, Mustafi ; Xhaka, Wilshere, Ramsey ; Ozil, Aubameyang, Henrikh Mkhitaryan.